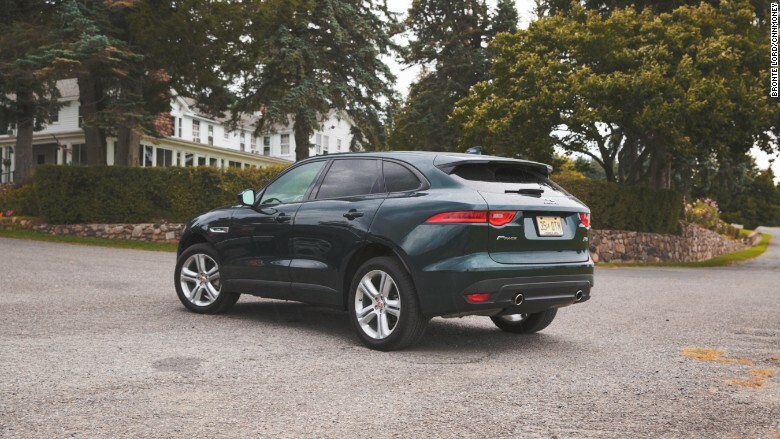 Jaguar has discovered the medicine that cures all ills in the car business: the SUV. With only one full month on the market, Jaguar's first ever SUV, the F-Pace, has awakened the brand's U.S. sales from a prolonged cat nap. 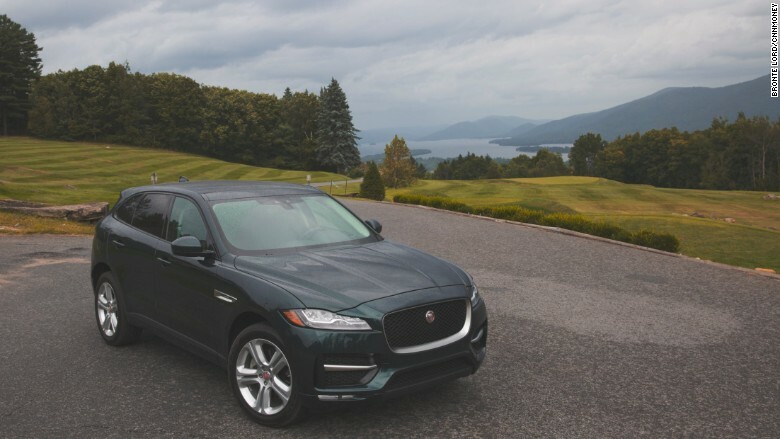 Nationwide sales nearly tripled from last July as Americans bought over 1,600 F-Pace's and immediately made it Jaguar's best-selling model. CNNMoney producer Bronte Lord and I recently spent a lot of time in the F-Pace and agree that those 1,600 people were on to something. Here's the unsurprising part. The F-Pace is gorgeous and it drives very well. What is surprising, though, is how it drives well. Most luxury SUVs out there are cushy to the point of numbness. The new Jaguar (TTM) F-Pace delivers an overtly sporty sensation. I like that. Within minutes of driving the F-Pace, it's clear that Jaguar's more rugged sister brand, Land Rover, had a hand in developing it. The ride is a bit firm compared to the competition. Turns out, that firmer ride helps make the F-Pace way more fun to drive than some of its floatier counterparts. The 340 horsepower from the $54,000 F-Pace R-Sport's supercharged V6 is well more than adequate. It's the taught suspension and crisp steering that really make this SUV stand out, though. There's a wonderful sense of confidence and control that has you seeking out, rather than dreading, a long curvy road. Plus, the suspension is adjustable. The Dynamic setting offers even more firmness for quick turns but, still, without being punishing. The transmission can also be shifted to a Sport mode, but I found that a little too raucous for anything other than racetrack driving. Instead, when I was feeling frisky, I preferred to just use the paddle shifters to change gears for myself. It's a much more satisfying experience, anyway. The sharp performance is matched by sharp styling. 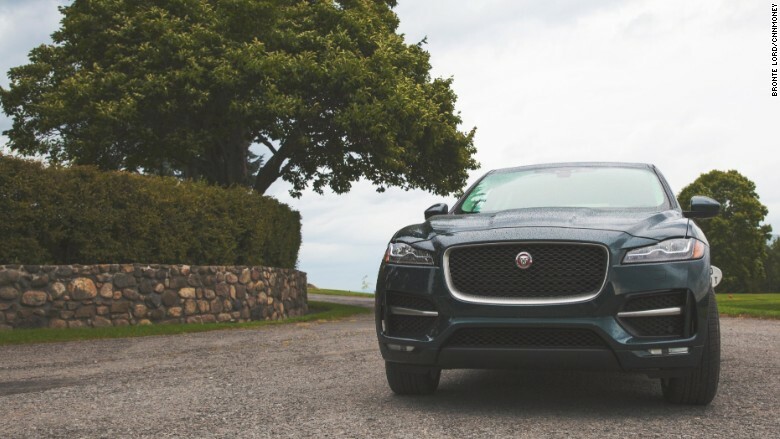 The F-Pace wears the Jaguar look so well, it's hard to believe that Jaguar hasn't made an SUV before. It seems so perfectly natural, especially in the dark British racing geen of our test vehicle. The interior is a fine example of understated elegance. No flash, just class. To top it off, the touch screen computer interface is also one of the best-looking and most user-friendly I've ever tried. Sure, the F-Pace is no sports car, but you can't fit that much cargo — much less that many passengers — into the two-seat Jaguar F-Type coupe. 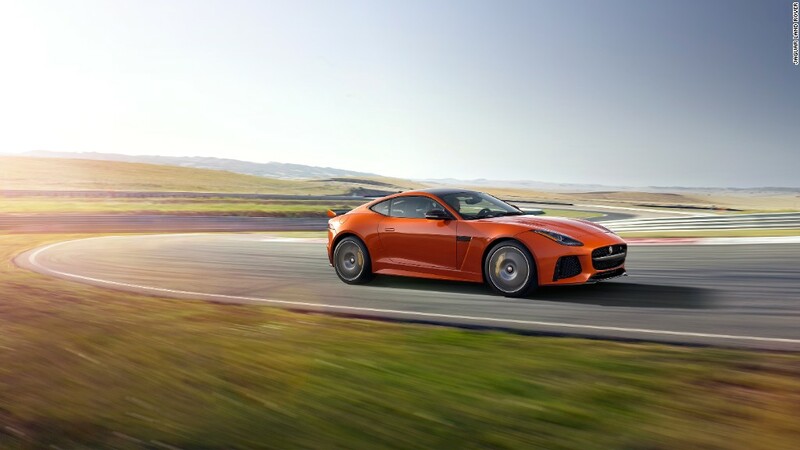 And that's exactly why an SUV and not sports car is Jaguar's top seller. 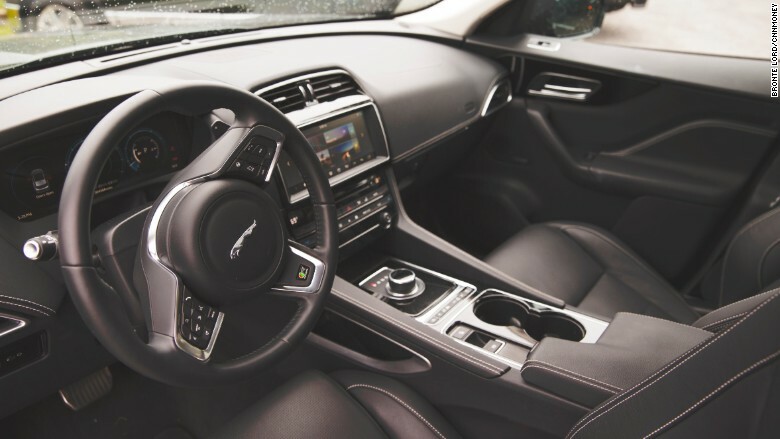 If you're looking for just another cushy ride, the F-Pace may not be your thing. If you're looking for a bit of excitement with your daily errands, though, then off we go.